We’ve just had a first restock of winter goodies after the pre-Christmas cycle gift rush that wiped out our entire stock of medium & large gloves! 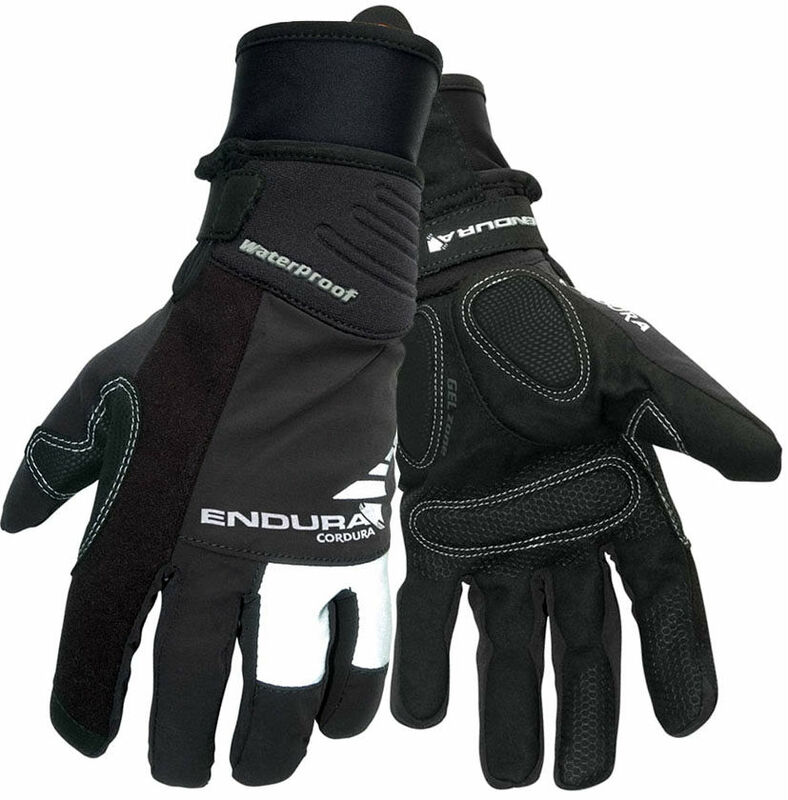 Great news is the uber versatile Endura Deluge gloves are back in stock and at £36 they’re great value. Not too thick but still toastie warm thanks to the fleece liner & extra long cuff and vitally, completely waterproof. Perfect for those cold, damp winter rides… Why live with cold hands when the solution is ready and waiting? Available from XS – XXL and all for a reasonable £36!